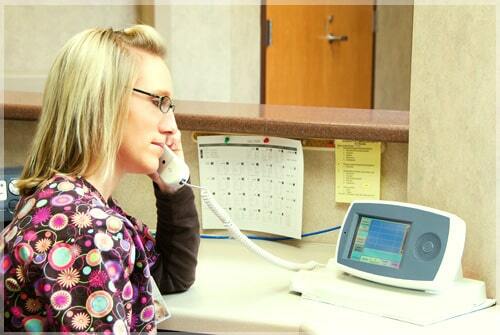 Installation and service of ASCOM Nurse Call system at this Critical Access hospital. The system includes reporting software. We have supported Glacial Ridge since 2008.